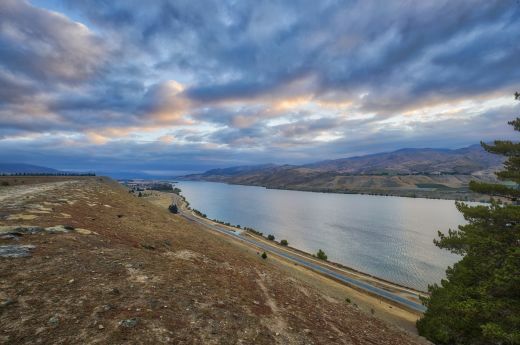 From water sports to exploring the mountain ranges, indulging at the local fruit-orchards and wine tasting, this Heritage hotel is the premier accommodation choice for location and quality in the Central Otago area. Lake Resort Cromwell is happy share their local knowledge of Central Otago by making recommendations and bookings for you. During summer take a horse trek or quad bike riding at The Cardona. 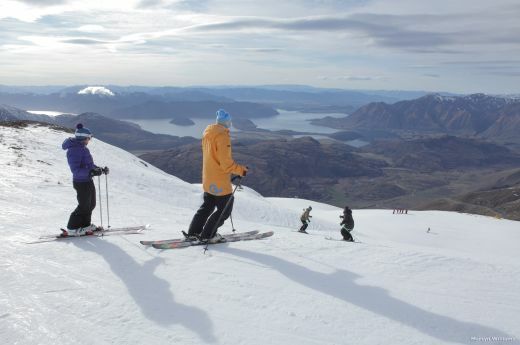 But come winter spend your days skiing or boarding at Cardrona, Coronet Peak, The Remarkables, Treble Cone, Harris Mountain Heli-Ski and the Waiorau Snow Farm. 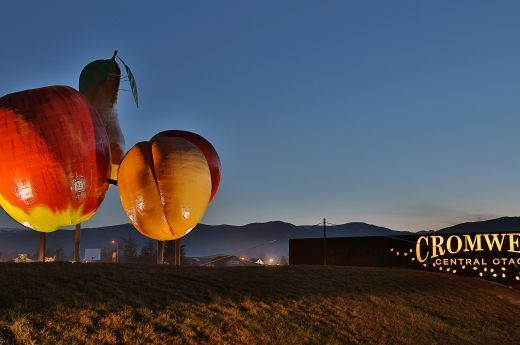 Central Otago is known for it quality orchards and stone fruit. Locally there are many orchards close by. Or if you are interested in sampling some of the world famous local wine there is some of the regions famous wineries just down the road. Lake Dunstan is a water sport playground with water skiing, wake boarding, sailboarding, kayaking, jet skiing and swimming. Local trout fishing is also close by and jet boating rides on the local rivers. Highlands Experience The Exception is a motorsport park featuring international-standard circuits. 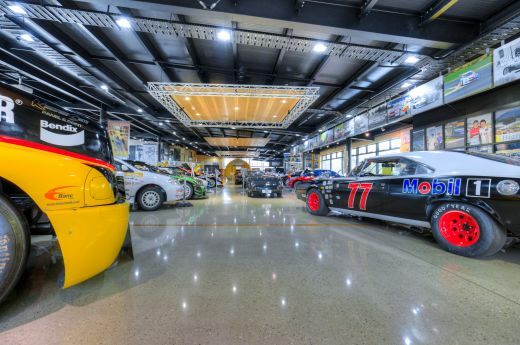 So why not experience the exhilarating FASTlaps ride in a Porsche GT3 Cup Car, visit the National Motorsport Museum or try out the Go Kart Track.